Bell was an eyewitness to the assassination. 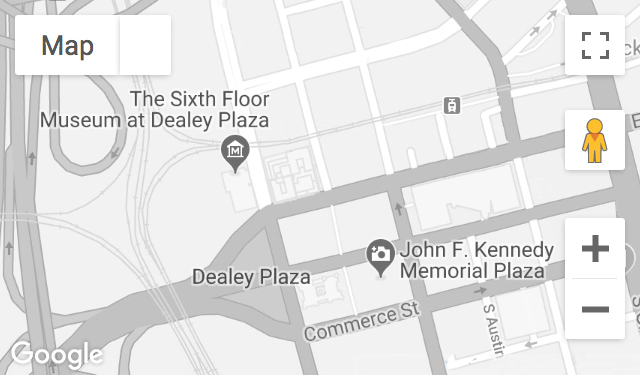 His memories were briefly recorded as part of a group interview with Dealey Plaza eyewitnesses. Recorded November 22, 1996. Mr. Bell passed away on March 26, 1998.